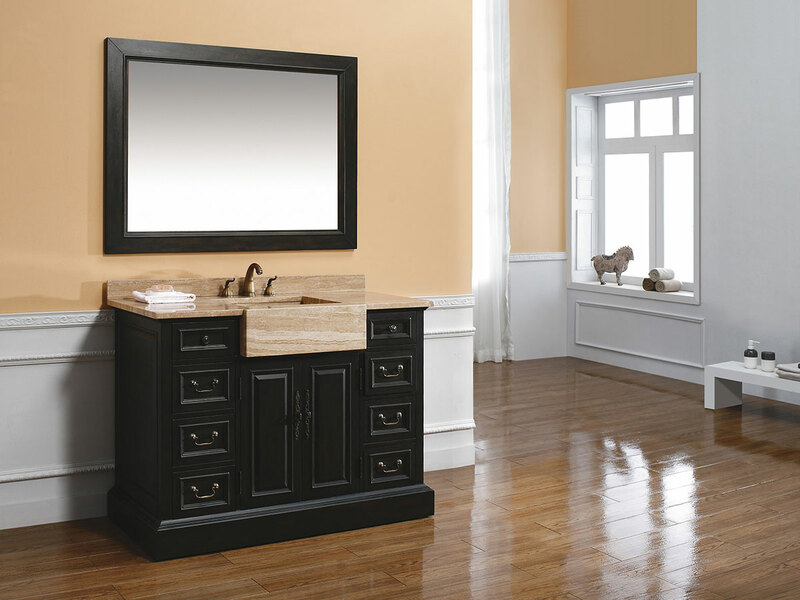 The 48" Cerenova Single Bath Vanity adds sophistication to any bathroom with its rich espresso finish. 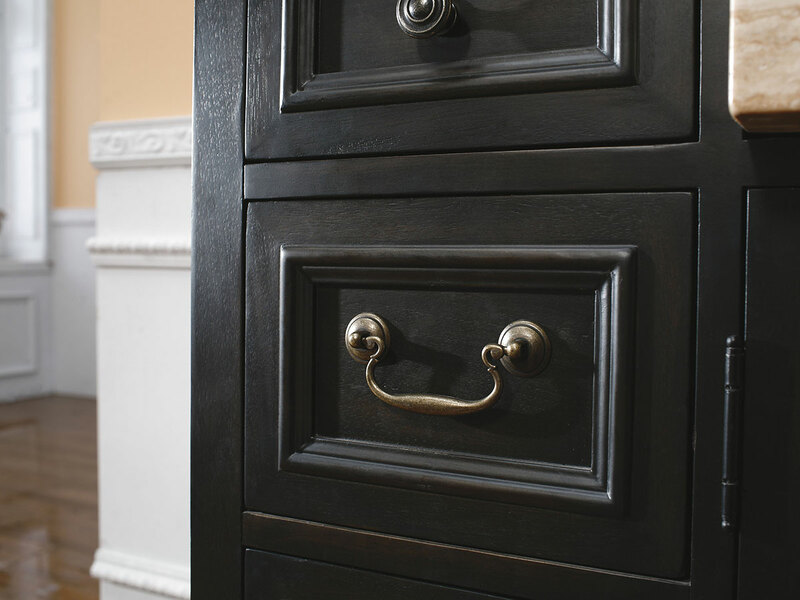 Its solid birch and cherry wood construction is kiln-dried to resist warping and cracking under changing humidity. 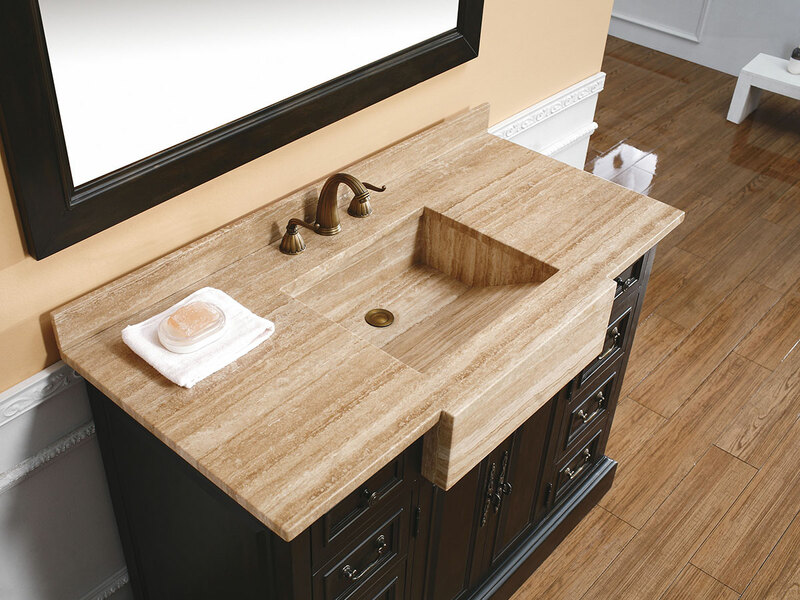 The solid Travertine top, back splash, and integrated sink are finished and sealed to prevent stains and water marks. 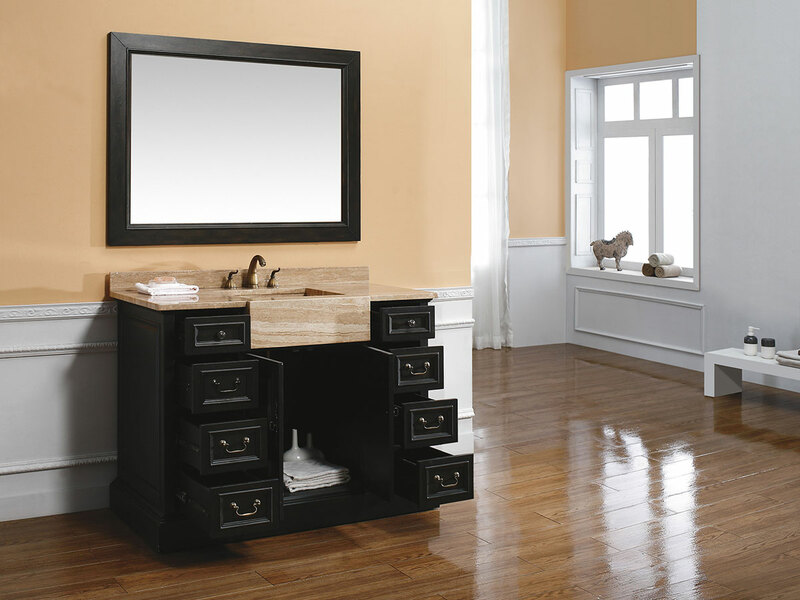 You will find plenty of storage behind its double doors and eight drawers. 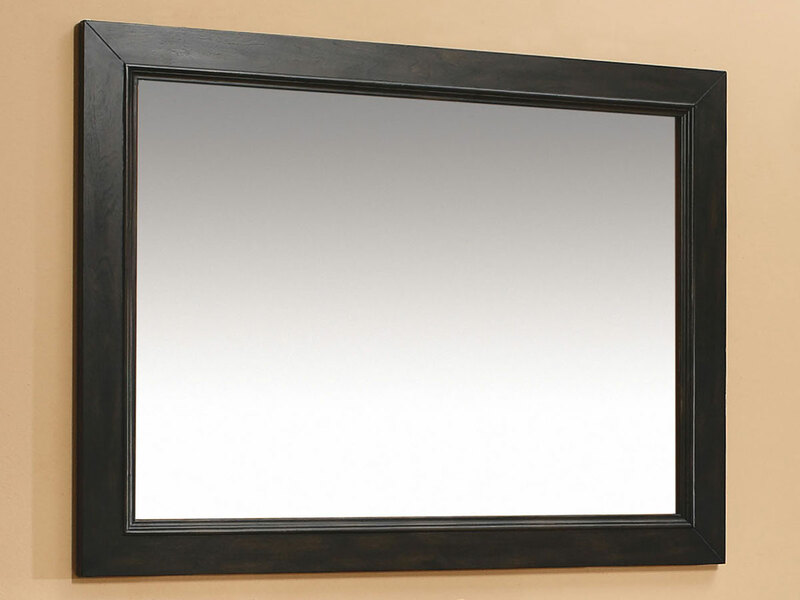 A matching mirror is available to complete the set. 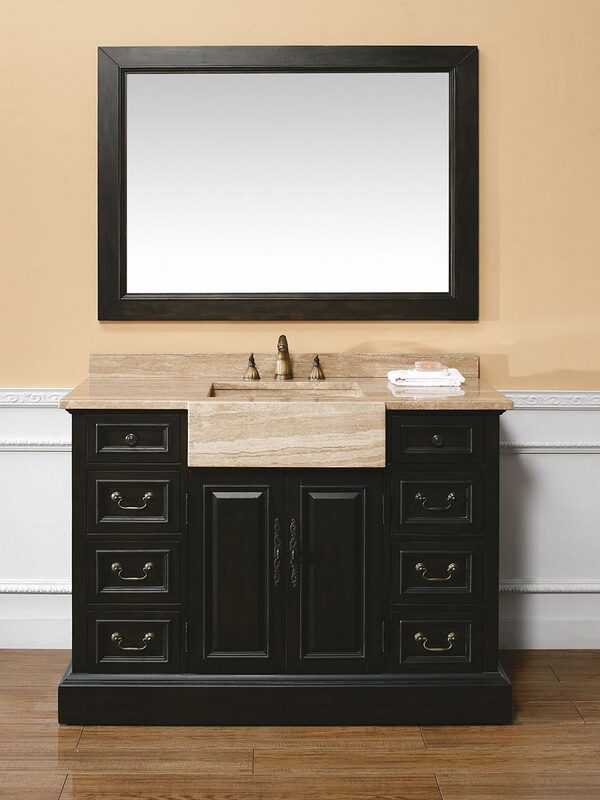 Faucets sold separately.